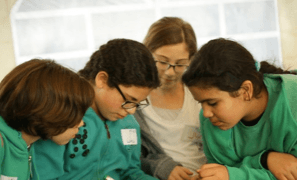 Responding to the deterioration of spoken Hebrew proficiency in the Arab community, the Ivrit B'Salam - Spoken Hebrew Initiative provides students with improved opportunities for learning Hebrew and a positive first exposure to Jewish culture. 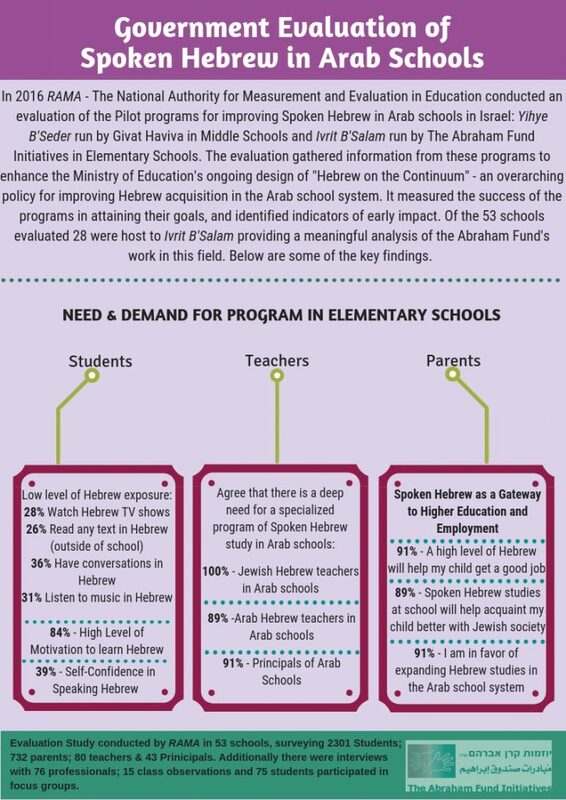 Without proficiency in Hebrew, Israel's Arab citizens lack a shared language with the majority of Israel's Jewish citizens and have limited opportunities to integrate effectively into Israeli society, access core government services, higher education or secure gainful employment. 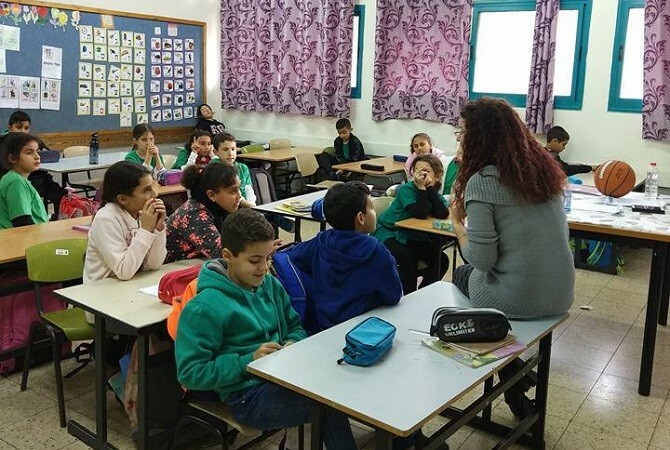 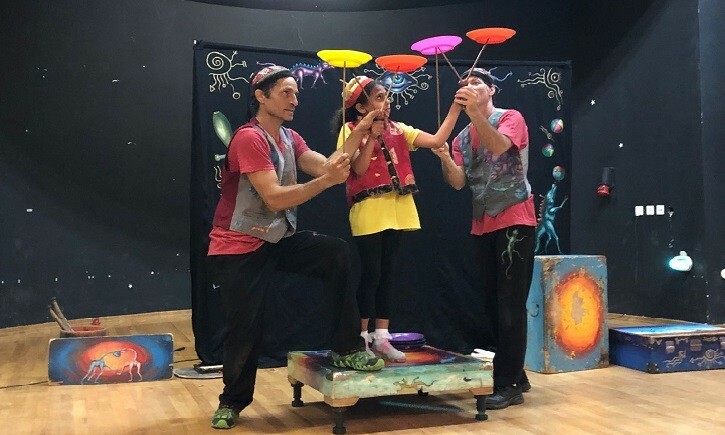 Ivrit B'Salam uses an innovative curriculum taught by a Jewish, native Hebrew-speaking teacher in the Arab school system to build linguistic and cultural bridges.